Getting inside the head of a violent criminal is not easy. 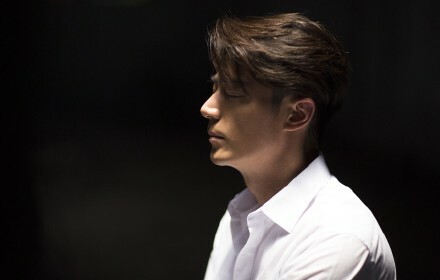 But Simon Bo (Wallace Huo), a brilliant criminal psychologist, has the ability to get into the minds of even the most mysterious and violent criminals. He’s a professor at The University of Maryland and works as an analyst and advisor on the police department’s most violent or difficult cases. With the help of his young assistant, Jenny Jian (Ma Si Chun), Simon delves into the thoughts and intentions of the criminal mind. As the daughter of a veteran police investigator with a deep sense of justice, can Jenny help Simon open up emotionally as they work together to solve crimes? 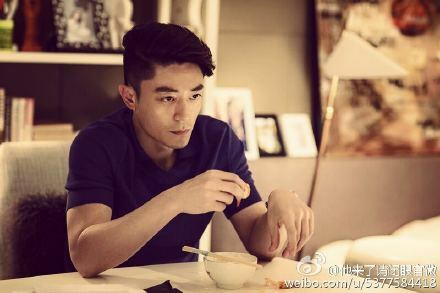 Wallace Huo plays an expert in criminal psychology. Sandra Ma plays his assistant. Edward Zhang plays a suspect that the two are investigating. Wallace Huooooo. He's soo prettttyyyyyy. @jwand, thanks for starting this thread. I am a Wallace fan as could be seen from my avatar. I hope this drama could be english subbed or at least summarised. They have just completed filming. Now to wait for the official trailer. The cast traveled to the United States to film some U.S. scenes for the drama. is this coming out this october or next october? This October. It will be shown simultaneously on the Sohu video site and on Dragon TV beginning October 15, 2015.
yay! thank you! Do you know where the online novel is perhaps? Wow thank you so much for the link! @jwand just finished reading the 3 chapters' translations and its getting me excited for the drama! Cant wait to see everyone act out the characters! @sugarplum892, I read the online novel with google translate. Here is the link. http://sikushu.com/html/21/21593/index.html?WebShieldSessionVerify=N05V5N61JOLnGY4cbjDK I haven't finish the novel but whatever little I understand, I love it..
going into cultivation to start on this novel, i found a physical copy of the novel in the local library. never so thankful that the library carries Chinese novels.